I feel like I’ve spent my summer arguing with the kids about one thing or another. 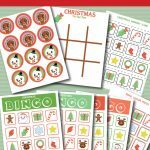 Whether it’s too much electronics, too much candy, the need to get dressed, or to actually pick up their rooms – there has definitely been some debating and negotiating around here. 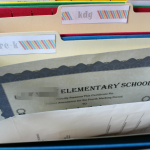 As we start school again this week, I’m all about the easy and doing what I can to avoid those arguments. While there’s plenty in our daily routine that the kids and I do not see eye to eye on, Lunchables Organic is something we can all agree on! 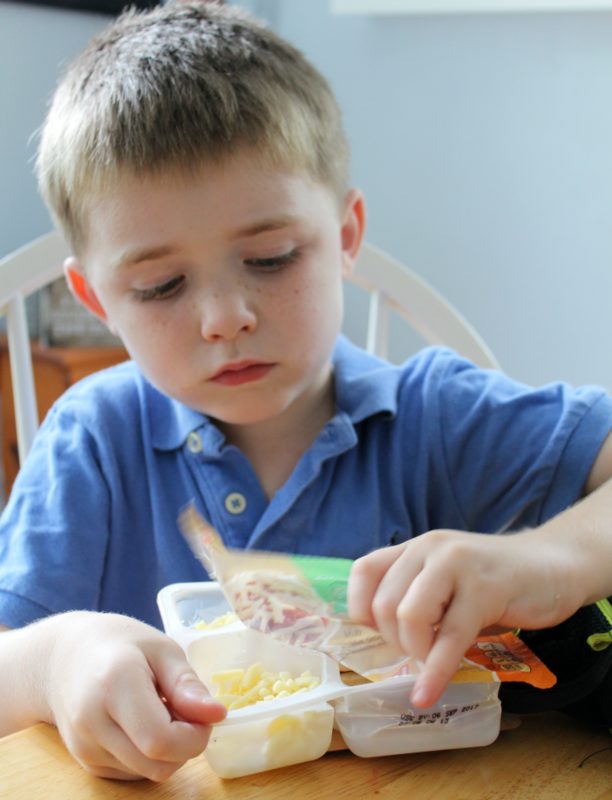 Lunchables Organic is USDA certified organic, and has no artificial preservatives, flavors or colors! 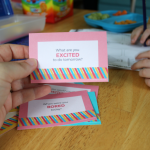 * Don’t forget to head to your local Target, Kroger, Meijer, select Albertsons and Safeways to give it a try! 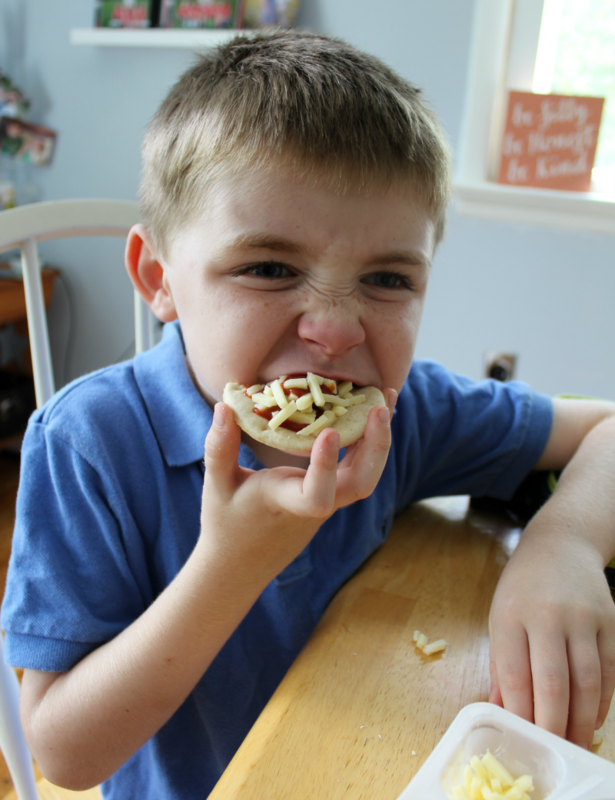 Charlie loves the Lunchables Organic Extra Cheesy Pizza! Yum! Even though we’ll be fighting bedtime and complaining about homework, I’m nailing the lunch game this year! 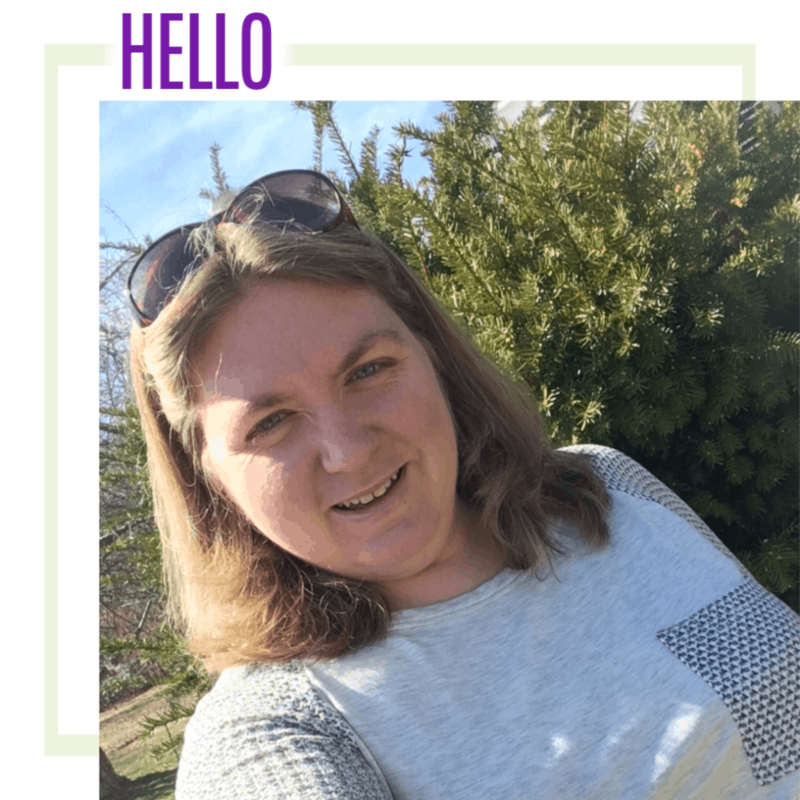 Lunchables Organic is a product that brings together the fun of Lunchables that my kids love with the Organic credentials I can feel good about. We all need those mom wins every now and then. 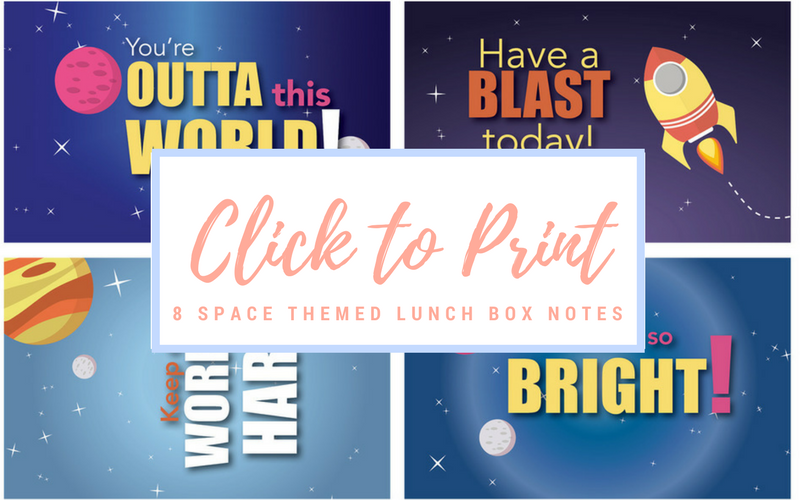 To make your lunch seem like you went a little above and beyond, print our free space themed lunch box notes and toss them on top of your Lunchables Organic. 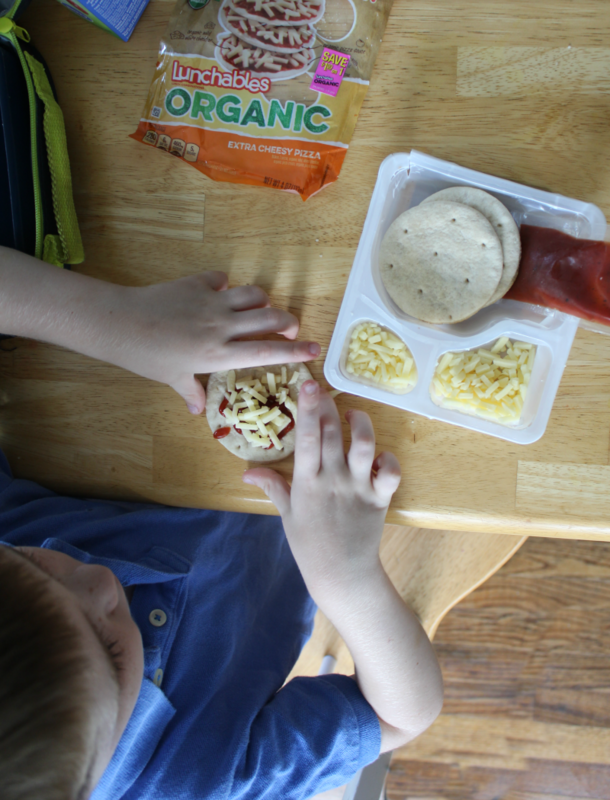 Go ahead, be the cool mom with the Lunchables Organic and win the battle! 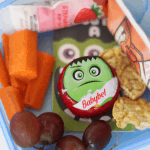 * See back panel of any Organic Lunchables item for ingredients used to preserve quality. 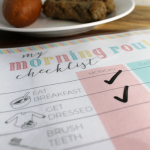 What a cute lunch box printable! 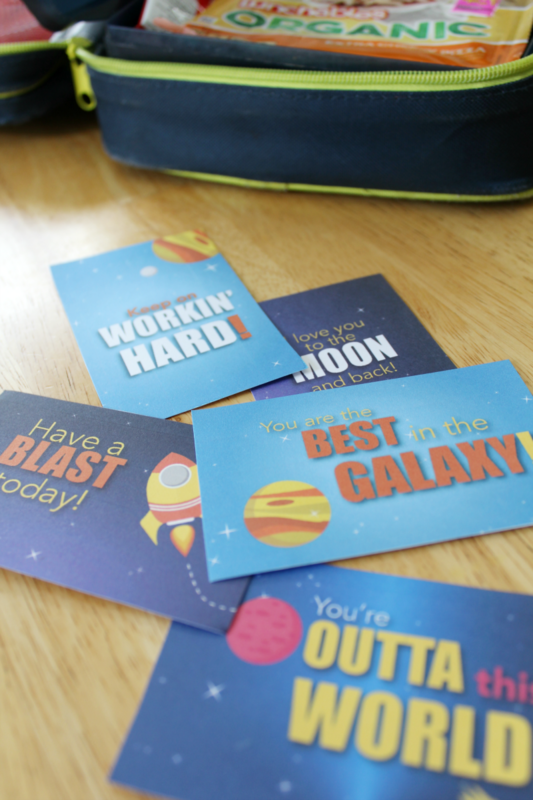 It’s such a great way to let your kids know you care!